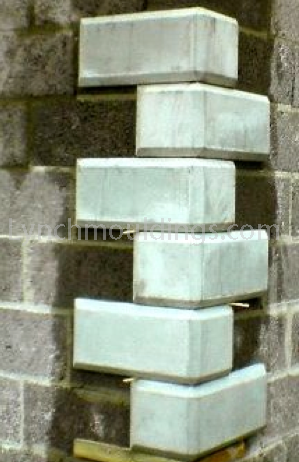 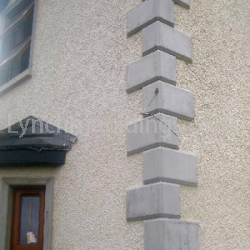 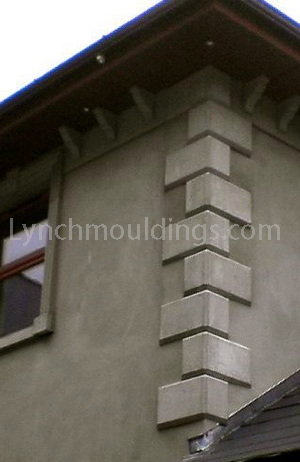 The tallest Quionstone is 292mm high and is most suited to a 2 storey dwelling. 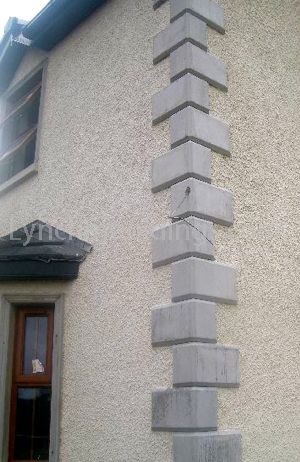 Our medium size Quoinstone is 255mm high and is most suited to storey and a half dwellings. 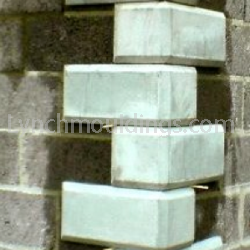 Finally the smallest Quoinstone is 215mm high and is most suited to single storey dwellings. 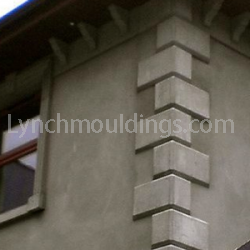 As you can see Quoins are made to the highest standard possible and will add an excellent feature to the exterior of your dwelling.